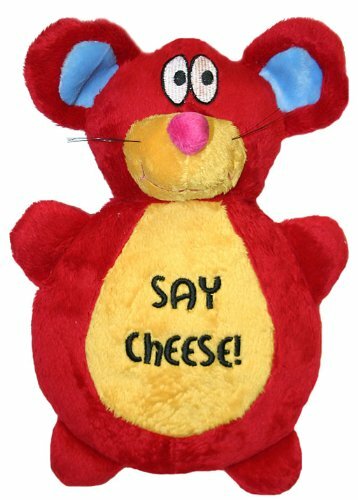 Mice are made of terry cloth like material. Body is cover with a decorative net material. 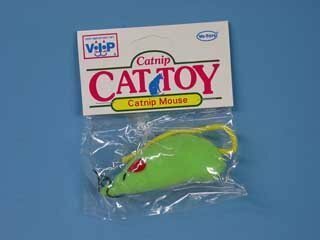 No catnip. Assorted colors. 2 per pack. Size approx 4in long. The flapjack dog toys are round cotton plush toys packed with -inchcrinkly-inch material to encourage healthy play with your dog. Vo-Toys All Naturals Mouse with Feather is made from all natural, untreated materials. 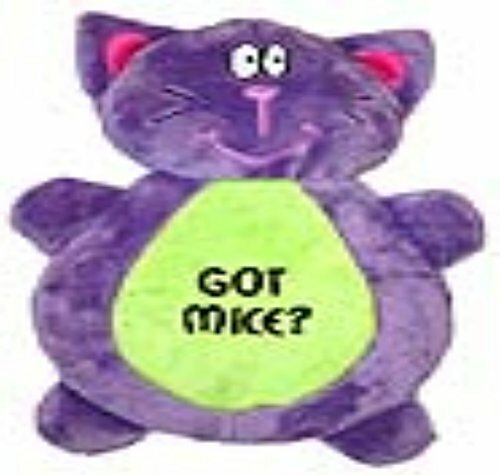 Sure to create a stir and a purr, this cute mouse does not rattle and measures 6 inches, including the feather tail. Go green with All Naturals from Vo-Toys! 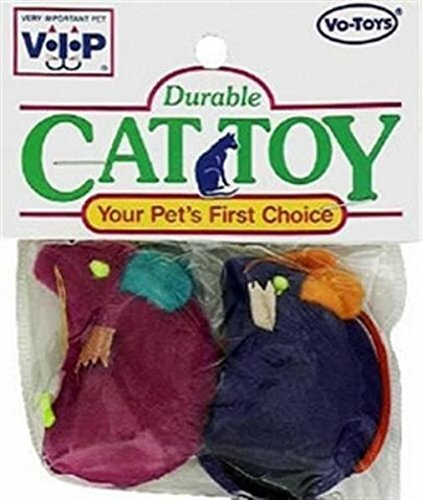 All natural cat toys constructed of untreated materials. 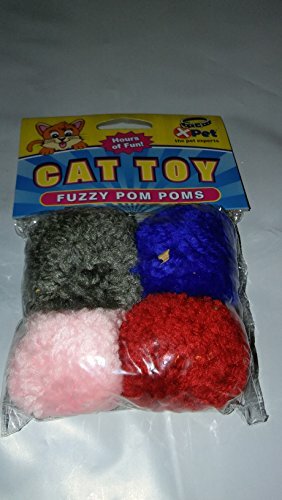 Soft and woolly pom pom in bright assorted colors. Size 1.5 in. 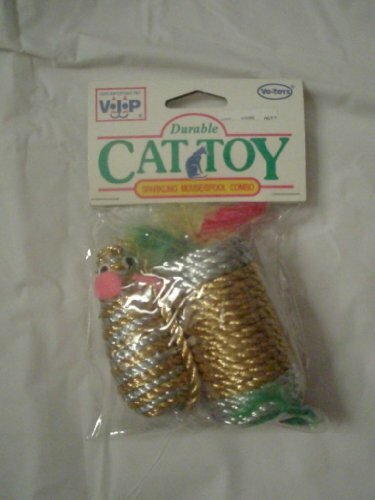 Your cat will love batting these around and chasing them. 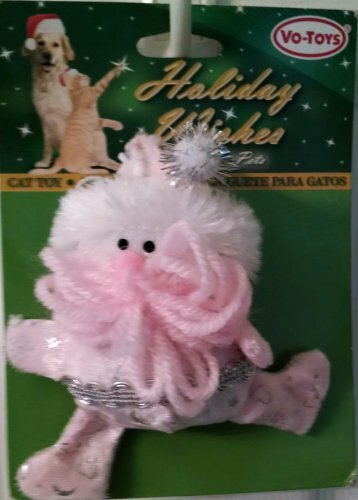 Vo-toys Holiday Wishes - Pink Yarn Pal Santa - with Bungee String - Active Cat & Kitten Christmas Toy! 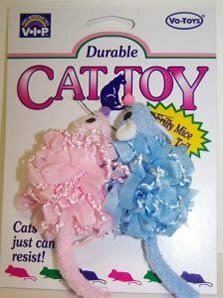 Cute 2 pack mice. Multicolor. Beaded eyes and nose. Offers hours of exercise and play. Healthy release for a cat's natural hunting instinct. Assorted textures and colors. 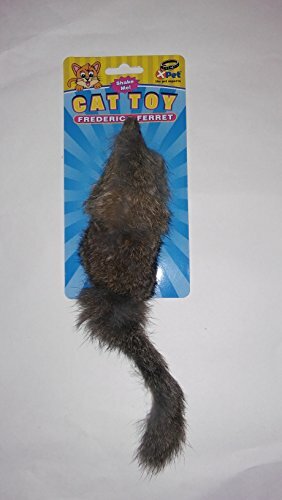 Copyright © Wholesalion.com 2019 - The Best Prices On Vo Toys Mice Online.